I was born in Quinchia, a town of the department of Risaralda in the heart of the coffee region of Colombia. 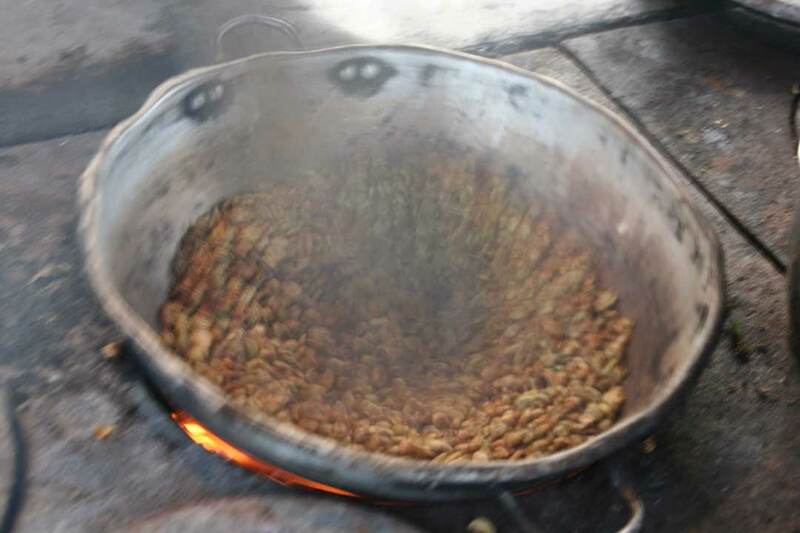 When I was young I was accustomed to seeing our grandmother roasting the beans at home when coffee was needed, sadly a tradition that is disappearing as Colombians also use instant coffee, but I still miss those exotic rich aromas from my childhood. 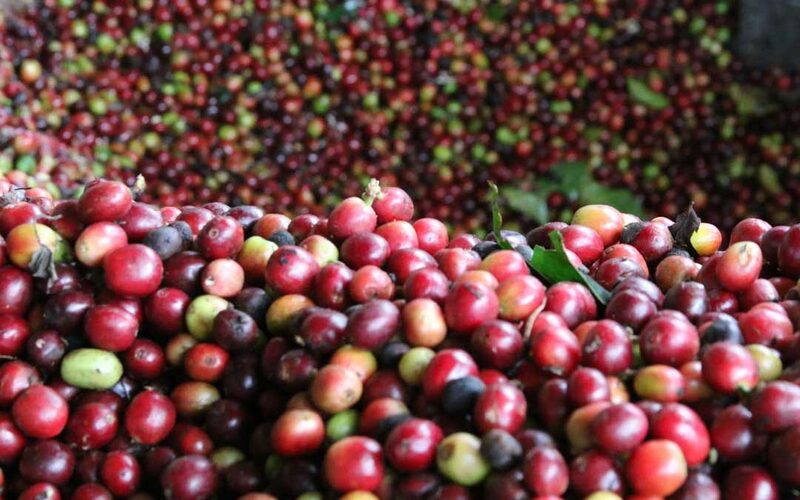 Quinchia in the heart of the coffee region, or coffee Belt or Triangle as it is known, consisting of three departments: Caldas, Quindío and Risaralda, located in the central western part of Colombia, in the canyon of the river Cauca enclosed by two mountains ranges; the Cordillera Occidental and the Cordillera Central, parts of the Andes. 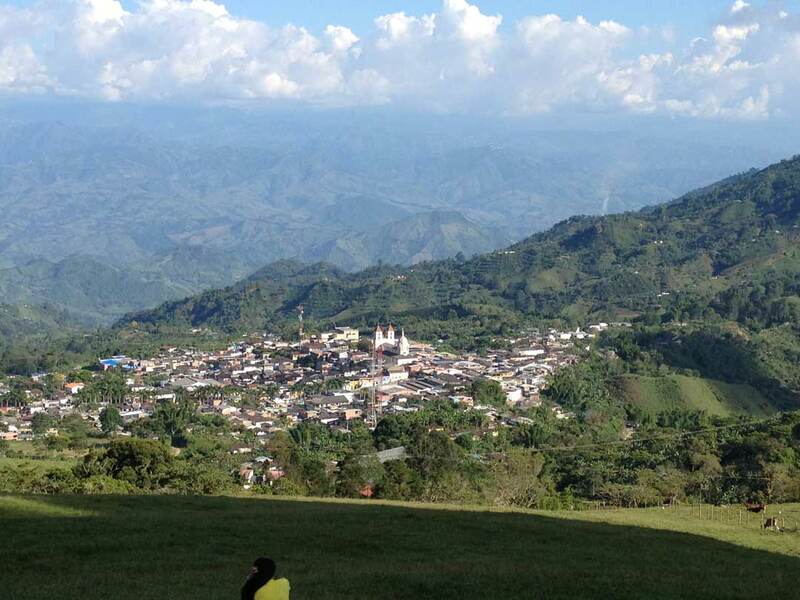 This region is often referred to as Paisa, a shortening of the Spanish word paisano (fellow countryman) and it was used to describe the people and the culture that developed in the central mountains during the Colombian Republic declared in 1886. Today Paisa is a widely used term for the inhabitants of department of Antioquia and especially the people of its capital city Medellin and the wider area, but most of people in the coffee region, the Eje Cafetero would identify us with term paisa, as all our ancestors came from Antioquia. I am proud to be a paisa. 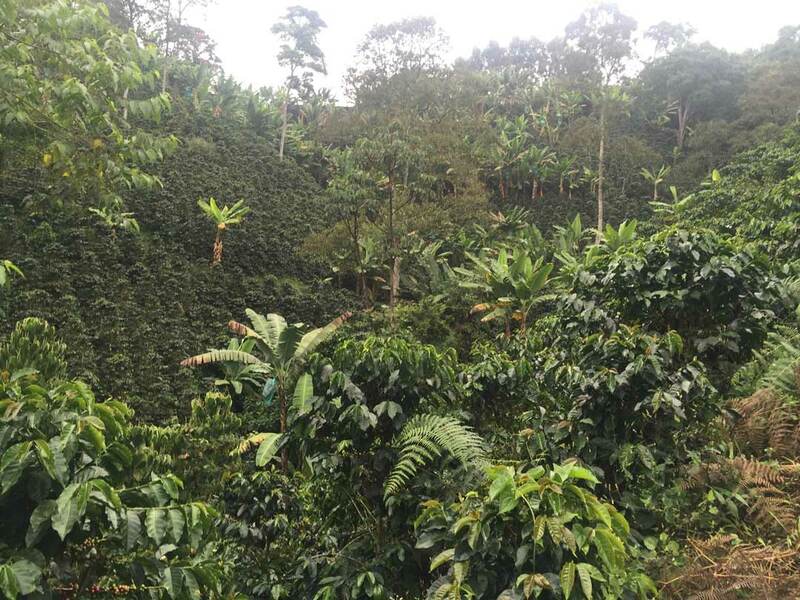 I’m still directly involved in the running of my mother’s coffee farm (albeit from my home in London) which has been in our family for more than 50 years so my passion for coffee shouldn’t come as a surprise to anyone, Our coffee, usually medium roasted, is grown at an altitude of between 1,500 and 1,850 meters, giving it a sweet treacle toffee flavour with hints of toasted almond.